HEIGHT AND WEIGHT TAKEN FROM RITCHIESPECS. OTHER STUFF MEASURED. 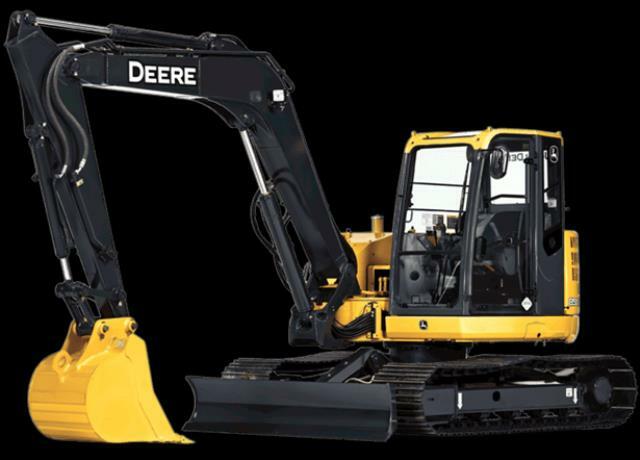 * Please call us with any questions you may have about our excavator 16 foot depth 85/88 rentals in Vernon, Armstrong, West Kelowna, & Lake Country BC serving the Okanagan and Shuswap areas of British Columbia.